I hope you’re enjoying this rather pleasant summer we’ve been having! The gardens are looking well & the fruit & veg is ripe & wonderful-just at it’s best for making jam & chutney, don’t you think!! 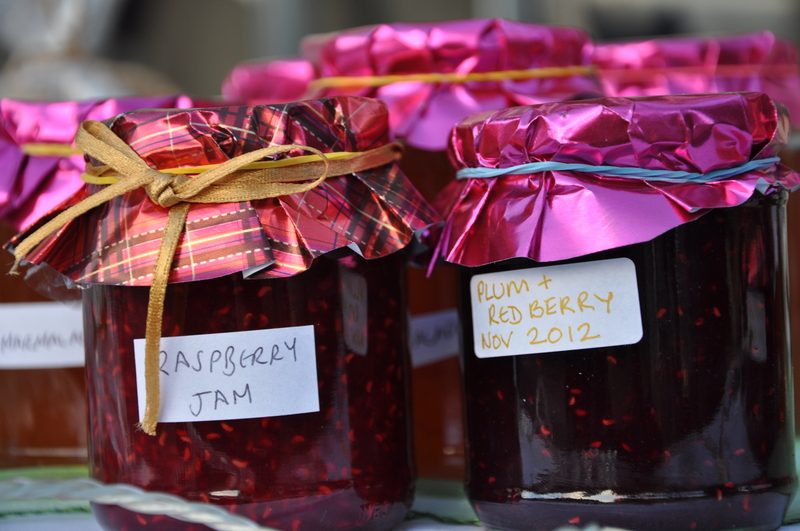 So-just a gentle reminder that if you have any fruit in your garden, or on your allotment, or you could buy a little-we would be very pleased if you could make a few pots of jam or chutney for our Christmas Fair stall! I know-I can hear all the groans-but now is the time!